This year’s Radio Mercury Best of Show Award was given to Barton F. Graf 9000 for their radio campaign, “A Long Day of Childhood” for Ragu / Unilever. 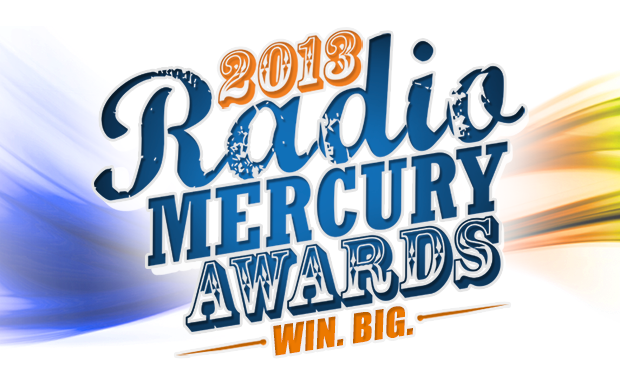 “The work from Barton F. Graf 9000 was the standout radio creative, especially the Ragu campaign, and the Integrated Little Caesars campaign” said Bill Cimino, chief creative officer, Y&R Midwest, and chief judge for this year’s Radio Mercury Awards. “These winning spots and campaigns are true testaments to radio’s ability to engage consumers, build brands and inspire the next generation of creative minds.”said Erica Farber, President and CEO, Radio Advertising Bureau.